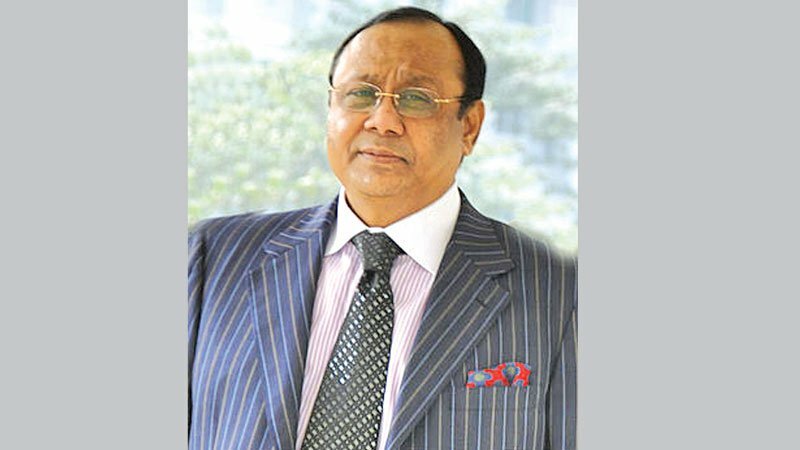 Bashundhara Group Chairman Ahmed Akbar Sobhan has been honoured with “Dashabhuja Bengali-2019” award in Kolkata for his valuable contribution to the business sector. Group Vice-chairman Safwan Sobhan, also a son of the chairman, received the award on behalf of the chairman from Principal of St Xavier’s College in Kolkata Rev Dr Dominic Savio at a ceremony on Friday, marking the International Mother Language Day. The famed educational institution presents 10 renowned personalities with the award every year for their contributions to the development of the society. He said the award will motivate the future generation to work more enthusiastically. Safwan Sobhan announced that Bashundhara Group, one of the largest industrial and business conglomerates of Bangladesh, is interest to do business in Kolkata. Eminent Bangladeshi actress Joya Ahsan was honoured at the same event for her contribution to the film industry. She said she is feeling very proud of receiving the award. Other recipients of Dashabhuja Bengali are actor Soumitra Chattopadhyay, artist Iman Chakraborty, poet Joy Goswami, dramatist Bratya Basu, also a minister of West Bengal government, film director Shoojit Sircar, footballer Surajit Sengupta, Dr Sukumar Mukhopadhyay and film critic Saibal Chatterjee. On the first day of the two-day colourful event, artistes recited poems, sang songs and performed dance.